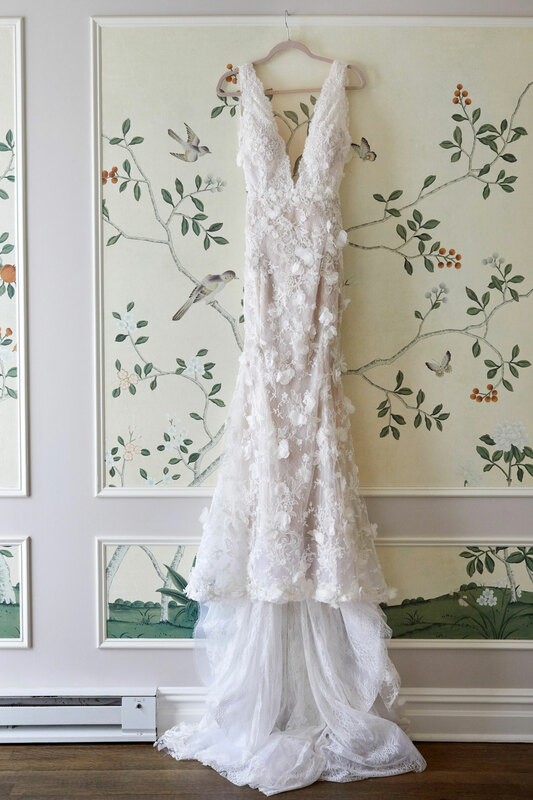 Find out what not to do when finding your dream bridal gown. Shopping for wedding dresses is often the part of the planning process that brides-to-be look forward to the most. After all, there is a whole television franchise based on finding the perfect gown for the big day. However, it’s different than the average shopping trip, and there are many ways to wind up making the process more complicated than it needs to be. Though your actual vow exchange is the most important thing, you should enjoy every aspect of the engagement period as much as possible – especially finding your dream dress. Read on to learn what mistakes to avoid, in order to make your experience both a happy and productive one. - Too many options. While it’s certainly a good idea to see a variety of styles – especially if you’re not sure what you’re looking for – it’s easy to get too wrapped up in playing dress up and never want to stop trying on these beautiful gowns. Eventually, it’ll stop being fun and you’ll be too overwhelmed by the many options to make a decision. - Being close-minded to different silhouettes. Despite the above, it’s also important to go out of your comfort zone a bit. If none of the mermaid gowns you dreamed about look right, give an A-line a shot. Sometimes the vision in your head doesn’t match the mirror, and it’s worth considering styles you previously ignored. - Straying from your budget. It can be tempting to try on your ultimate dream dress by your favorite designer, even when it’s thousands of dollars out of your budget. Don’t do it. It will be nearly impossible for gowns in your price range to live up to that one. - Bringing a large entourage. Inviting all your bridesmaids and important female relatives may seem like a great bonding experience, but too many opinions will drown out your real thoughts and make it very tough to come to a consensus. Get tips from a bridal stylist, discover why you should consider a reception dress, and gather expert advice on dress shopping here.